Anyone that flashed the first beta will get an OTA update. A little less than a week ago, Google released Developer Preview 3 / Beta 2 of Android P for its Pixel and Pixel 2 series. Now, Sony’s pushing that same update to the Xperia XZ2. Along with all that, the upgrades Google included by default should be present as well — including 157 new emoji, subtle improvements to Android P’s gesture navigation, and a new BiometricPrompt API that aims to provide a new standard for apps to handle fingerprint sensors, iris scanners, and face unlock systems. 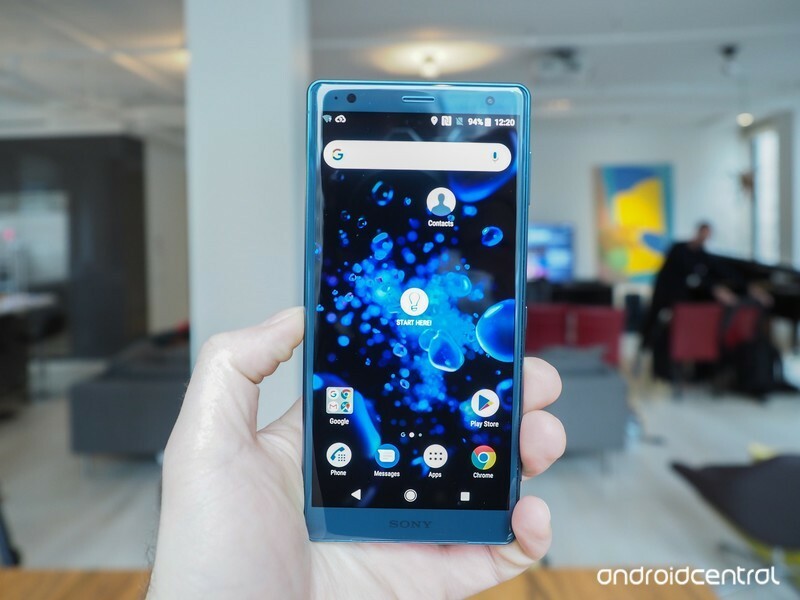 Anyone that’s already running Beta 1 of Android P on the Xperia XZ2 will receive an OTA update to download Beta 2, but if you’re still running Oreo, you’ll need to manually flash Android P onto your phone. Will my phone get Android P?